Our team can take on one-off ideas or manage complex design-build-maintain projects from start to finish. Our customers include communities, businesses, local authorities and central government agencies. 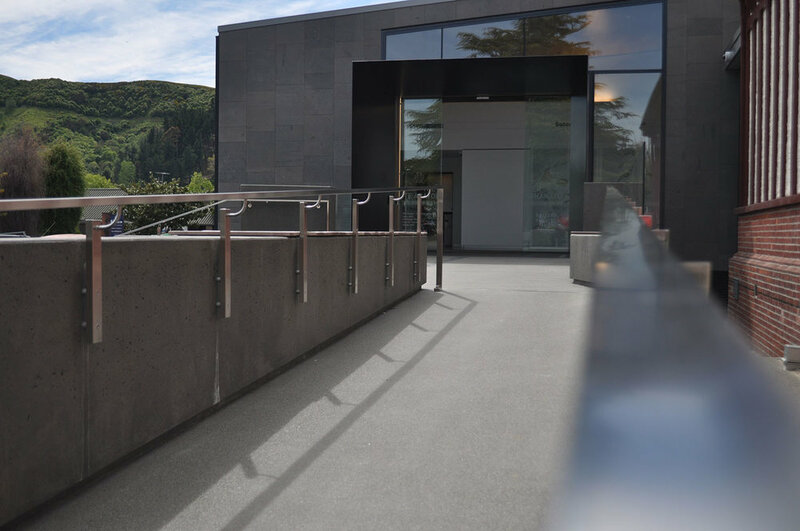 We help ensure New Zealand's built environments perform now and in the future.